Say Goodbye to Double Chin with Kybella®! A double chin, also known as submental fullness, is a common occurrence in people of many ages. 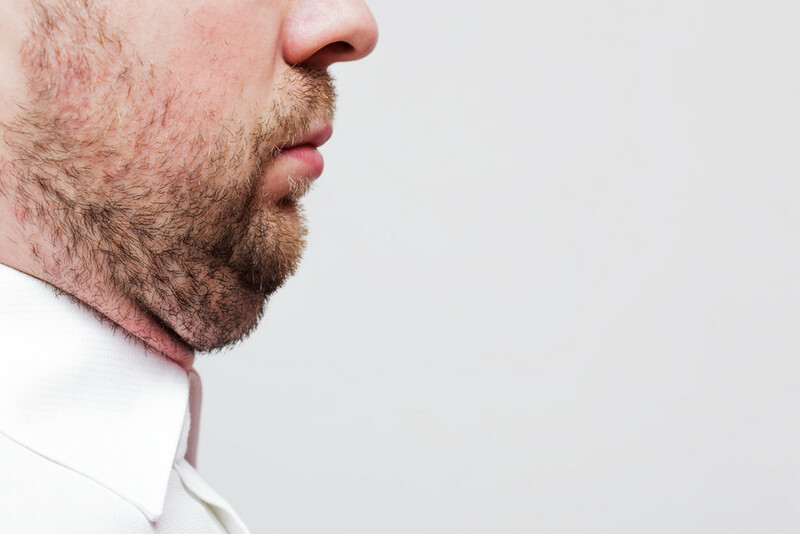 A double chin can affect men and women, and is caused by weight gain, genetics, and aging. This means that some people may have a double chin their entire life due to genetics, while others may have developed one over time. At Partington Plastic Surgery, we now offer Kybella®, made to eliminate a double chin. Read on to learn more about this treatment option. Kybella® is a prescription medication used to improve the appearance of a double chin. It is comprised of deoxycholic acid, a molecule that occurs naturally in the body to break down and absorb dietary fat. Once Kybella® is injected into the treatment area, fat cells are destroyed, meaning long lasting results. Before Kybella® is administered by one of our Board Certified Plastic Surgeons; the area of submental fullness must be examined to determine the number of injections and treatments needed to meet your aesthetic goal. Treatment is quick usually taking about 20 minutes. Since each patient is unique, the number of treatments will vary. Patients commonly need between two and four treatments to see optimal results. There is little to no downtime needed following a Kybella® treatment, so patients can return to their everyday activities as soon as they are comfortable. Mild side effects such as swelling, bruising, or numbness under the chin will occur, though these should resolve within a week. Pricing begins at $2,400 for two treatments. We offer Care Credit and Alphaeon financing. If you are interested in Kybella® injections in the Kirkland, WA area, contact us to schedule your initial consultation.